Tailored to each individual student, our teaching plan combines all the fundamentals of music, structured into a fun program of both theory and practice. 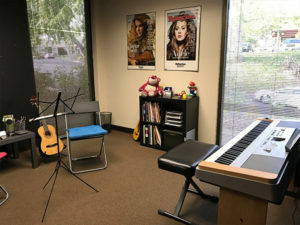 Whether you prefer lessons at the comfort of your home or at our studio in Westlake Village, we will find a day and time based on your availability. 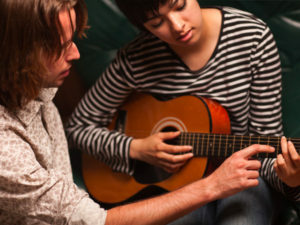 We believe finding the right instructor is essential for the best possible experience when it comes to learning an instrument and starting your musical journey. 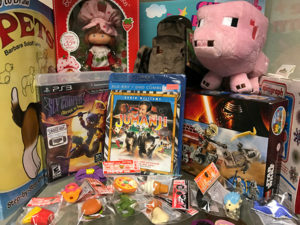 A practice incentive program that gives students weekly accumulative points that they can exchange for fabulous prizes of their choice from their favorite stores. Professionally trained and friendly instructors with years of experience in the music field. From Piano or Guitar, to Voice or Drums. Our lessons are offered in all major instruments. An introductory lesson that will give you a sense of the lessons, the teacher and the experience.